Purchase the book in softcover on Amazon. 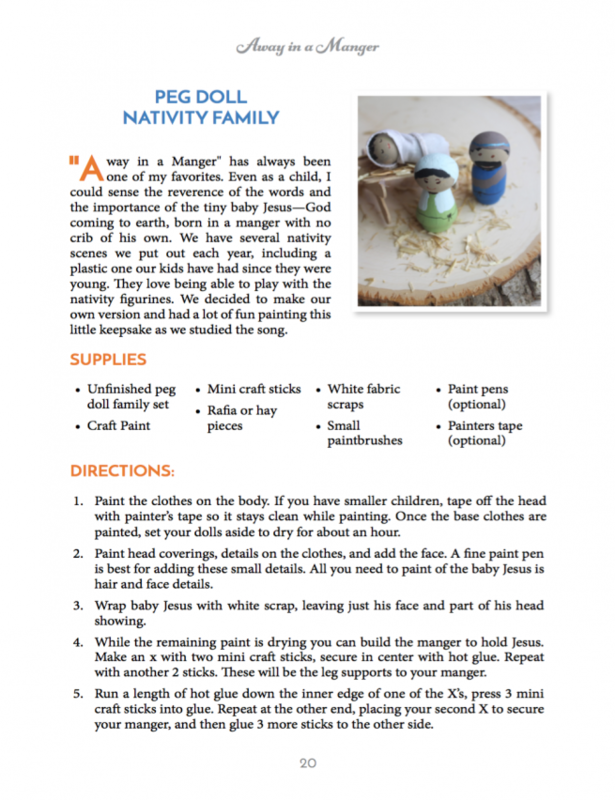 Christmas should be a special time for families to come together as we worship Jesus. 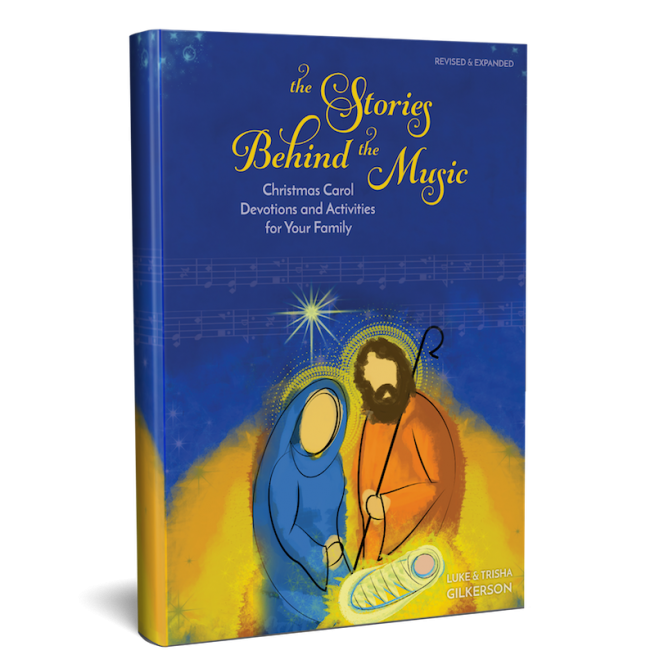 If you’re looking for a memorable way to engage your family and keep the focus on Jesus, The Stories Behind the Music will give your family something to look forward during the Christmas season. My family is really enjoying The Stories Behind the Music. We’ve used it in place of our daily devotions and have really enjoyed it. We really loved the crafts. 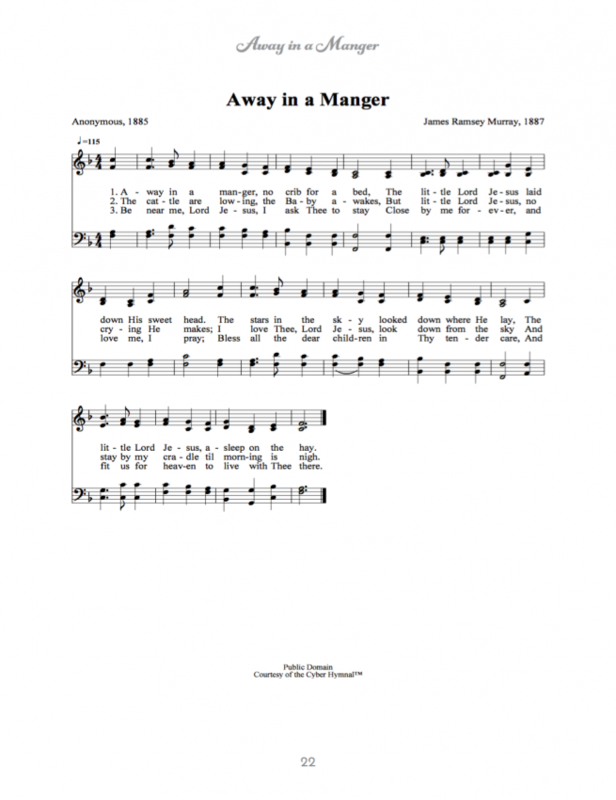 My kids like learning about the carols we sing. They love the history and stories behind the music. This helps us be better at explaining our faith. 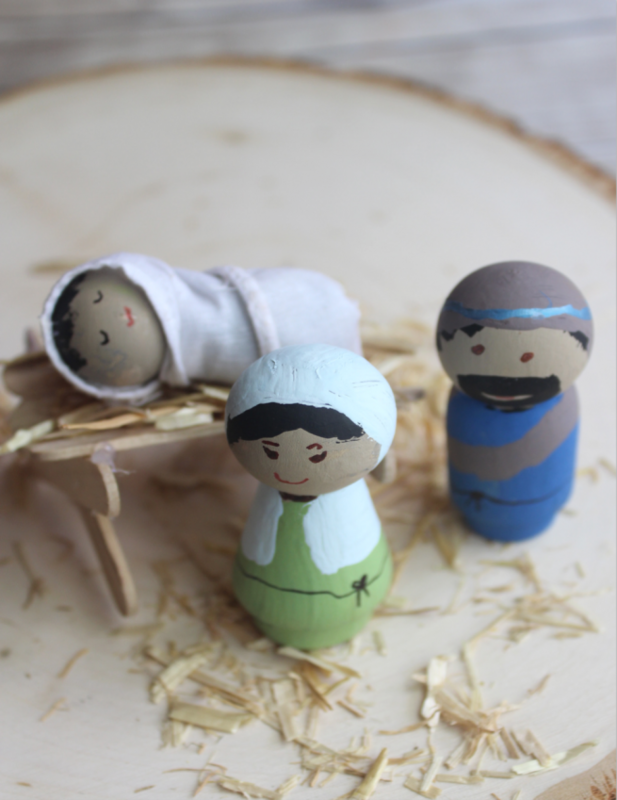 These crafts and stories are a great addition to our Advent traditions. 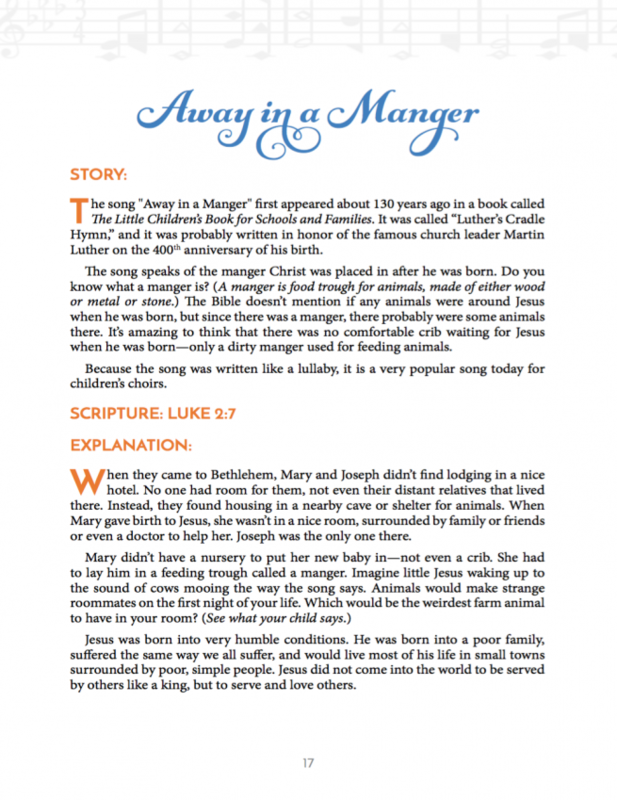 This book provides a useful resource for families to be intentional but not overwhelmed during the Christmas season. While there are many traditions during the Christmas season, like singing songs, we do not often know the background of them. The Stories Behind the Music provides these details, in a short, impactful way. 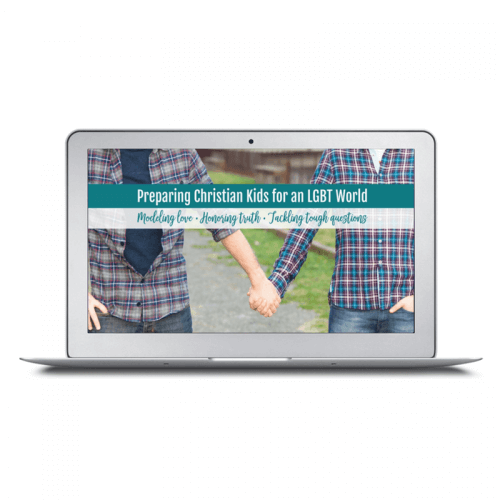 Families can use the book as is or as a starter for more in-depth study. 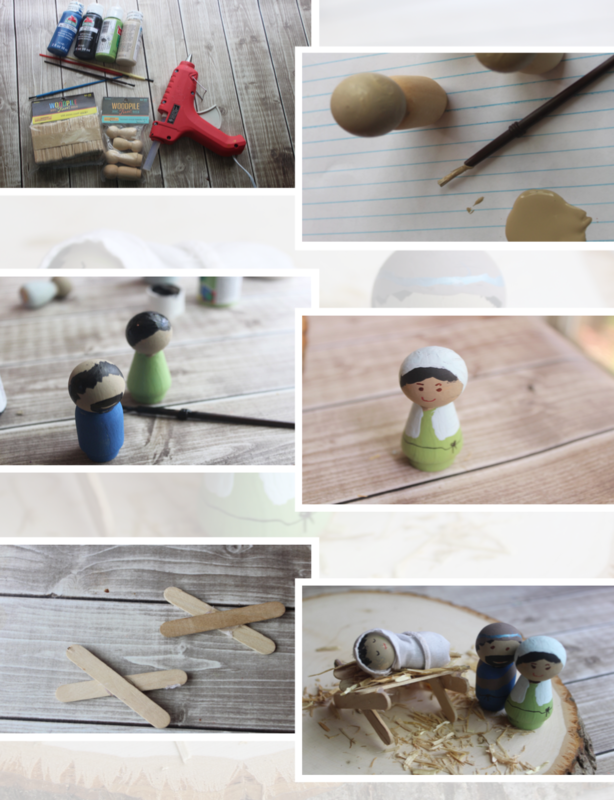 I found the crafts simple, easy to follow and often geared toward younger children but again you can use your own creativity to make it suitable for your individual family needs/preferences. As a former Sunday School teacher, I can see how this would be useful in churches as well. Absolutely love!!! I am a single parent waiting to adopt/be matched, and part of my “waiting” I have tried to be intentional to gather fun books, printables, activities, etc, along the road. Be “active” in my waiting! 🙂 I also, have a niece and nephew (6 and 3 years old) that love learning the stories, and listening to different artists sing the same song. 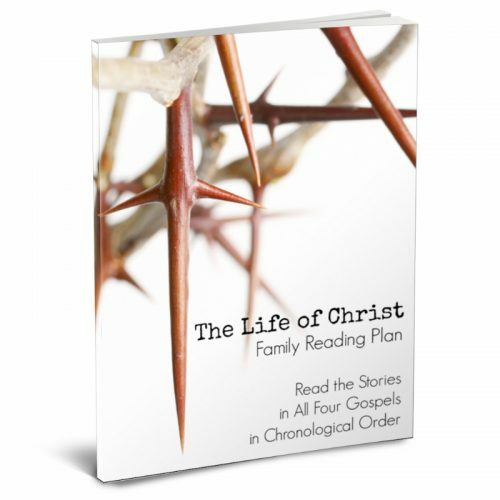 But most importantly, the nature of slowing down, listening to the story, bringing meaning and bringing glory to God, all these things, have been lost in the busyness of family life. 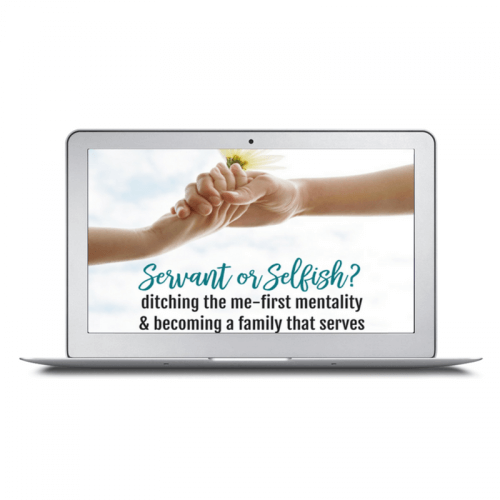 I firmly believe that it must change, and this resource (and honestly, all of the resources on this site), promote these core values of family! Thank you all! Our family really enjoyed using The Stories Behind the Music as our advent devotional this year! 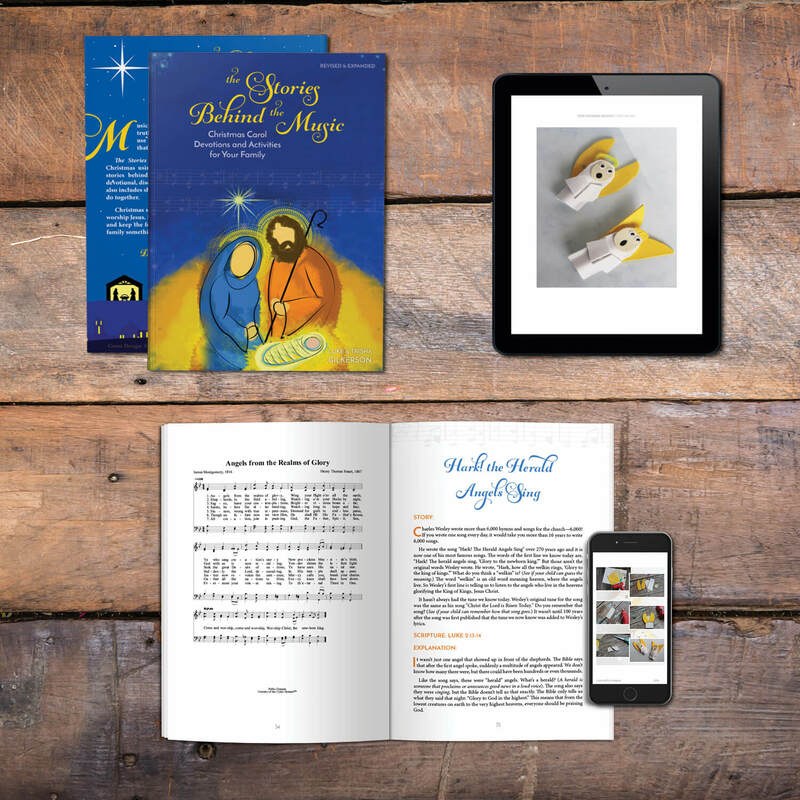 It was great to learn more of the history and backstories of many of the favorite carols we’ve sung for years, and to learn ones new to us as a family. 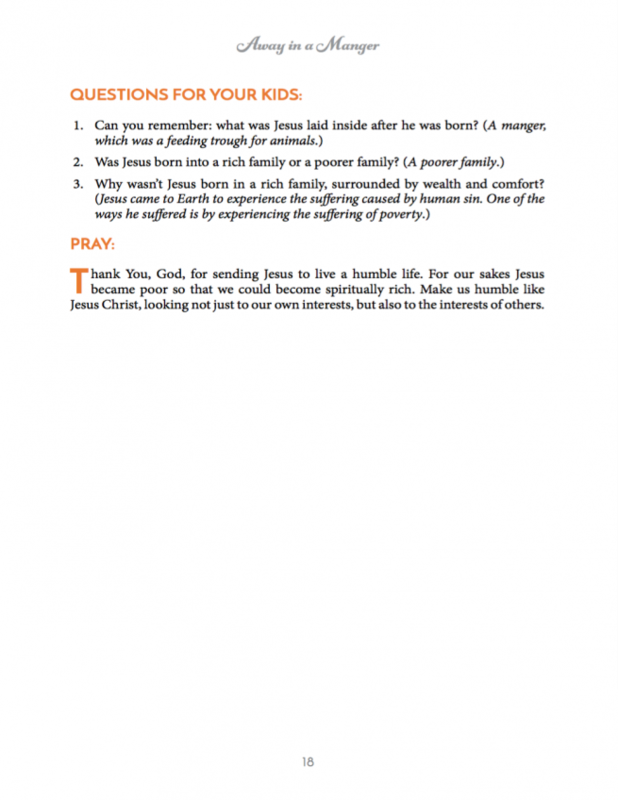 The devotionals were short enough to do in one sitting, and simple enough to hold our youngest child’s attention (restless 7-year-old boy!). Though our family is not super-crafty, we worked on a couple of the crafts over Christmas break and had fun making lasting memories and decorations for years to come. Great resource!